As you have seen on various website and TV that House rent allowance limit has been increased from 24000/- from 60000/- but this limit is not applicable for salaried persons getting HRA. The existing provisions of Section 80GG provide for a deduction of any expenditure incurred by an individual in excess of ten per cent of his total income towards payment of rent in respect of any furnished or unfurnished accommodation occupied by him for the purposes of his own residence if he is not granted house rent allowance by his employer, to the extent such excess expenditure does not exceed two thousand rupees per month or twenty-five per cent of his total income for the year, whichever is less, subject to other conditions as prescribed therein. In order to provide relief to the individual tax payers, it is proposed to amend section 80GG so as to increase the maximum limit of deduction from existing Rs. 2000 per month to Rs. 5000 per month. Detail of deduction for house rent under section 80GG . Deduction is available to Individual Assessee only. He has not received HRA(house rent allownace ) from his employer if he is a salaried person otherwise he should be self employed. He has paid house rent for his own residence. He should not have a house owned by him, which is under his occupation and value of that is not being taken as nil under section 23(2)(a) or 23(4). A declaration on Form 10BA should be submitted . Rs 5000 per month wef 01.04.2016 (2000 per month up to 31.03.2016). Total Income means income excluding long term and short term gain under section 111A and income referred to in section 115A or 115D but before making any deduction under section 80C to 80U. 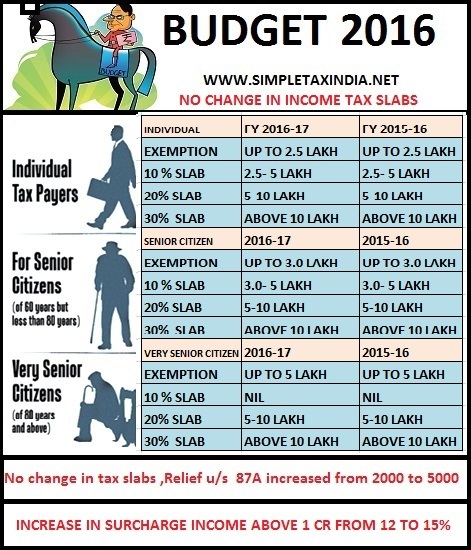 The Union Finance Minister Shri Arun Jaitley in his Budget Speech ON 29/02/2016 in Lok Sabha proposed no change in the rate of personal Income-tax. He announced the tax proposals with no change in the rate of tax for companies in respect of the income earned in the financial year 2016-17 assessable in the assessment year 2017-18. However rebate under section 87A has been increased to 5000 from 2000/- earlier.But 87A relief is available only to persons having taxable income up to 500000/- (income after all deductions). So if your Taxable income is more than 5 lakh then no benefit is available to you. 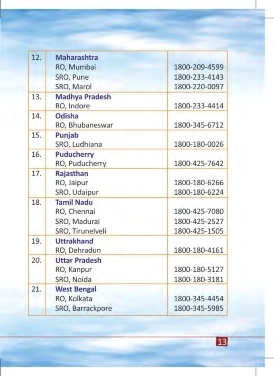 Further if your income is more than one crore then surcharge has been increased to 12 to 15%. The amount of Income-tax shall be increased by Education Cess of 3% on Income-tax. The changes announced by the finance minister Arun Jaitley in the Budget can reduce your retirement savings significantly when you withdraw it. The FM has made Employee Provident Fund (EFP) and National Pension Scheme (NPS) withdrawals on retirement partially taxable. The EPF until now followed a exempt-exempt-exempt taxation structure. This means, there was no tax on investment, on interest accrued and on withdrawal. In case of NPS, the funds that you receive in your bank account was taxable. “In case of superannuation funds and recognised provident funds, including EPF, the same norm of 40 per cent of corpus to be tax free will apply in respect of corpus created out of contributions made on or from April 1, 2016,” finance minister Arun Jaitley said in his Budget speech. This essentially means when you withdraw from EPF, the 60 per cent of the corpus, accumulated post April 1,2016, will attract tax and the remaining 40 per cent will not. According to the current provisions of the NPS, out of the total corpus, the person needs to buy an annuity plan with the 40 per cent. Of the remaining money that he will get in his bank account, 60 per cent will be taxable. Trade Unions including RSS-backed Bhartiya Mazdoor Sangh (BMS) have demanded that retirement fund body EPFO shall either allow unemployed subscribers to withdraw their entire PF or give interest on retained amount. "We will demand from Labour Minister that either EPFO pays entire amount in PF account or pay interest on the retained amount to unemployed subscribers opting for withdrawal as per new norms," Indian National Trade Union Congress Vice-President and an EPFO trustee Ashok Sing told PTI. Earlier this month, Employees Provident Fund Organisation (EPFO) tightened the norms for withdrawals of PF accumulations for its over five crore subscribers. Now the subscribers can withdraw only 90 per cent of their own contributions to PF account and interest earned on that after pleading over two months of unemployment. Earlier they were allowed to withdraw entire PF accumulations after showing two months of unemployment. Under the new norms two months unemployment condition shall not apply in cases of women subscribers resigning for getting married or on account of pregnancy or child birth. BMS General Secretary Virjesh Upadhyay said, "The EPFO must give interest on the retained amount in case unemployed subscribers opts for withdrawal. They should not make the account inoperative." The new norms are silent on crediting interest to such accounts where subscribers opts for withdrawal due to unemployment and does not contributes to his account for a period of more than three years. A PF accounts becomes inoperative after no contribution is made for continuous 36 months period. This provision was made in the scheme to avoid parking of funds with EPFO. Under the new norms their could be a situation where subscribers opt for withdrawals of his PF accumulation pleading unemployment and does not get a job even after three years. In those cases the account will become inoperative and no interest will be credited. The new norms also provides that subscribers will not be able to claim withdrawal of PF after attaining 54 years of age. They would have to wait till attaining the age 57 years. The big change is that now under this facility, the subscriber would be able to withdraw his contribution and interest earned on it unlike 90 per cent of the total accumulations earlier. In another change, EPFO has made it mandatory to wait till attaining the age of 57 for claiming PF withdrawal for transferring that to the Life Insurance Corporation of India for investment in Varishtha Pension Bima Yojana. From 10th of Feb 2016 Will apply to all banks who employ 20 or more if they were not covered under Contributory Provident Fund or any other similar scheme. 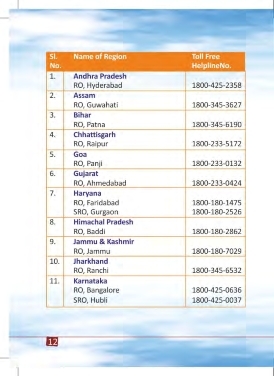 Respective notification is enclosed for your ready reference. O. 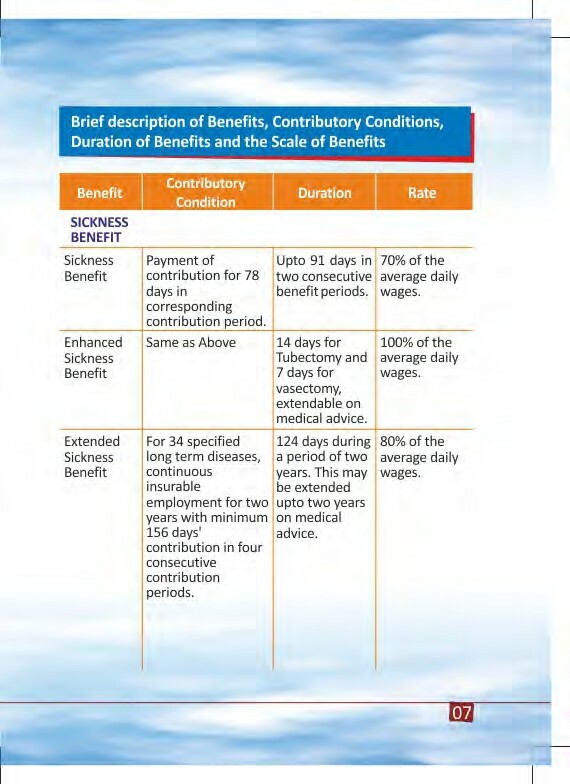 529(E).- In exercise of the powers conferred by sub-section (1) of section 80CCD of the Income-tax Act, 1961 (43 of 1961), the Central Government hereby notifies the ‘Atal Pension Yojana (APY)’ as published in the Gazette of India, Extraordinary, Part I, Section 1, vide number F.No. 16/1/2015-PR dated the 16th October, 2015 as a pension scheme for the purposes of the said section. This notification shall come into force from the date of its publication in the Official Gazette. Member employees will no longer be allowed to withdraw the full amount standing to their credit in the fund on cessation of employment from a covered establishment before attaining the age of retirement. The maximum withdrawal on cessation of employment cannot exceed an amount aggregating employee’s own contribution and interest accrued thereon. International workers (IWs) coming from a country with which India has a social security agreement (SSA) in force shall not be governed by this amendment. 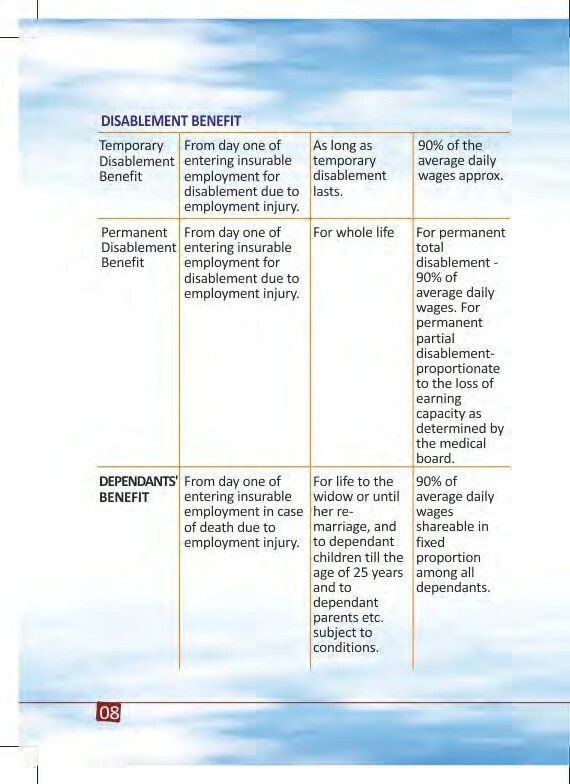 They can continue to withdraw the full amount standing to their credit in the fund on cessation of employment. Explanation to Para 26A provides that the employee’s membership shall be deemed to be terminated, if he/she withdraws full amount of provident fund (PF) standing to his credit on cessation of employment (applicable to Indian employees). 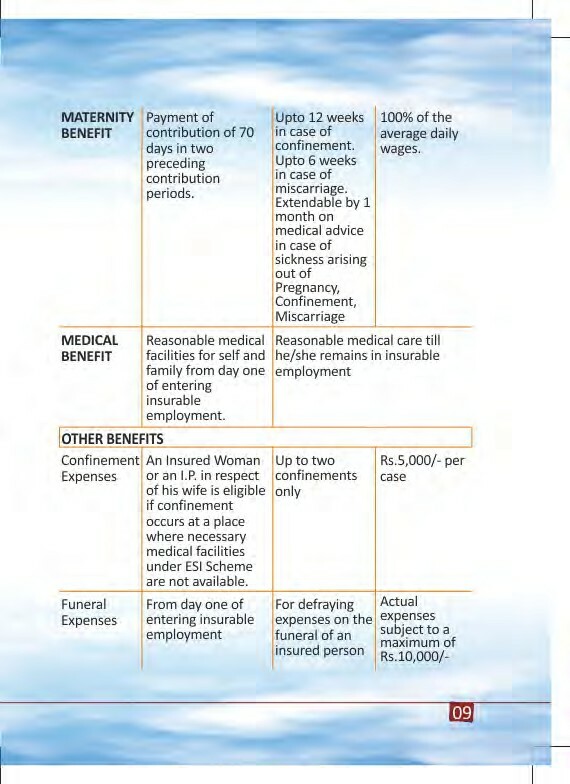 able to avail this option only on attaining the age of 57 years. his own share of contribution, including interest earned thereon. 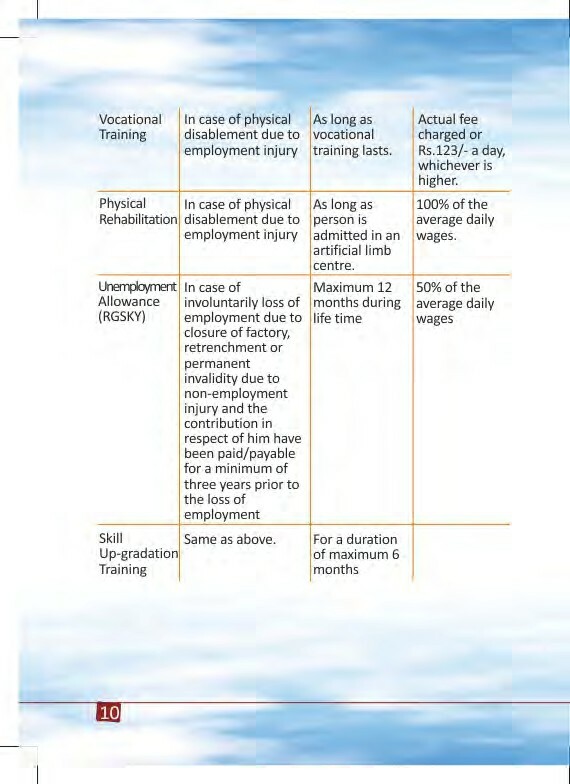 · Option of full withdrawal on cessation of employment has been done away with. The amendments introduced in the PF scheme will have a wide impact on Indian employees as they will no longer be allowed to withdraw the entire PF contribution on cessation of employment. While this will help members to build funds for their retirement, at the same time, long term availability of funds to the PF authorities might result in better returns for the members. IWs from SSA countries will not be affected on account of these changes; they can apply for a full withdrawal of their PF contribution on cessation of their employment. Companies may consider updating their employees on these changes by circulating the alert among them.